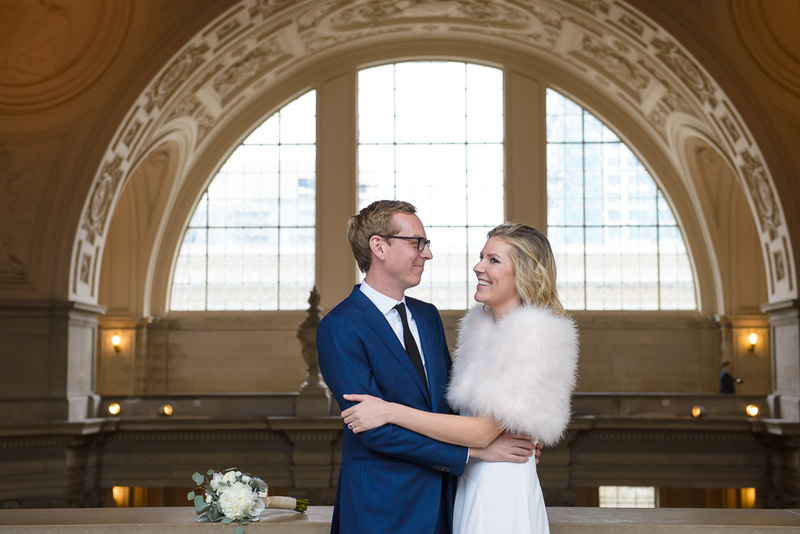 Today I'm excited to share my favorites from Elle and Ryan's SF City Hall winter wedding! 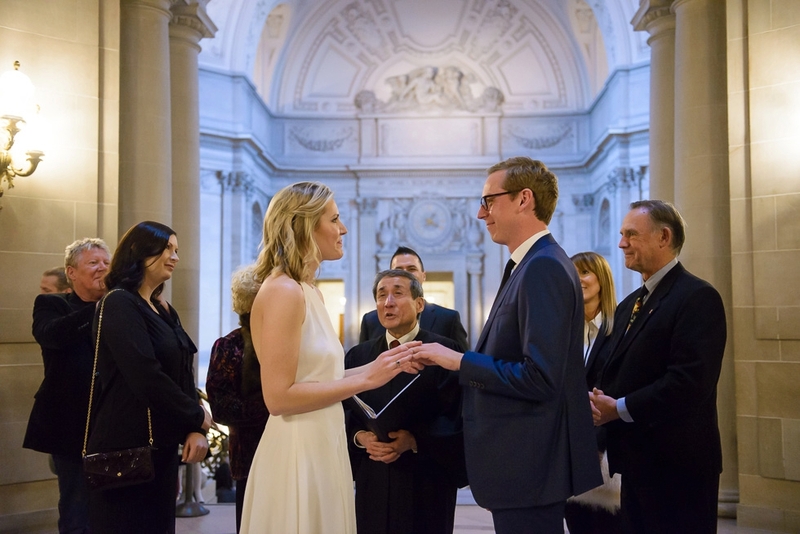 It was so nice to start off the new year with these two and their family coming together for their wedding ceremony. Okay here goes! I just LOVED the back of her dress. I mean! !